Hohman Homes works as your trusted partner in the home building process, connecting you to your real estate agent, your builder, your architect, your designer, and every other partner in the home building process. 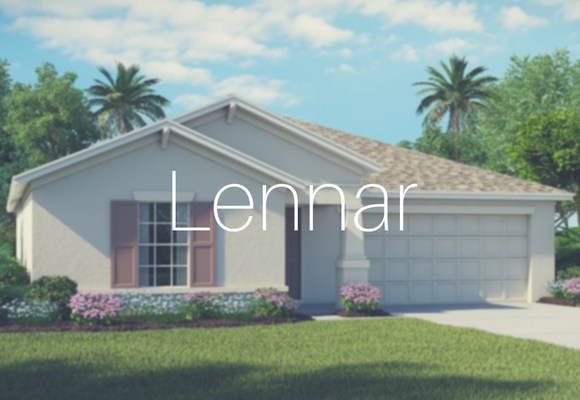 We have first-hand knowledge of the home buying and building process and can get you your dream home for less than and faster than you ever thought possible. Whether you want a totally custom home, or just an existing spec home, our Teammates at Hohman Homes are here to help. Start by picking some of the builders we work with below. Thanks for contacting the Hohman Homes Team about wanting to build a new house. 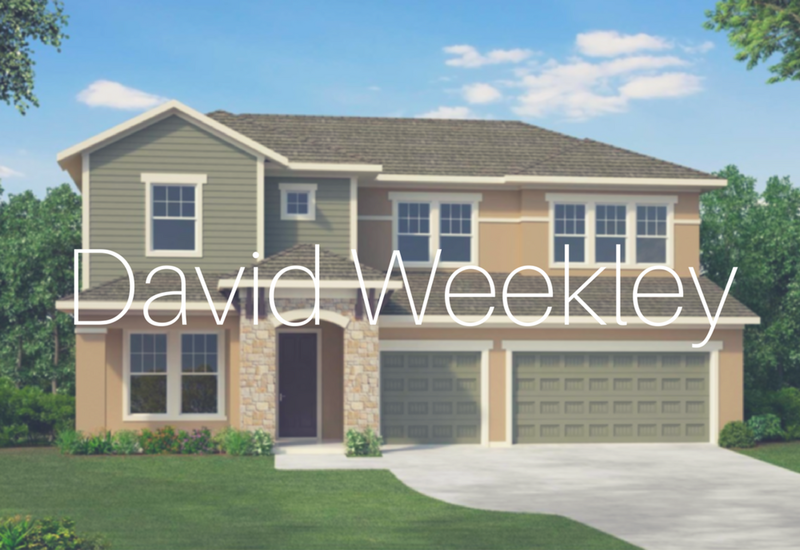 Our dedicated Team works with countless builders around the Tampa Bay area to get you in the best new home at the best price. 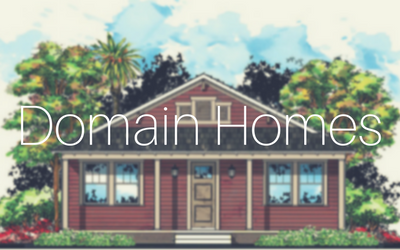 Hohman Homes, LLC is not a licensed general contractor and does not advertise services for building in the state of Florida, only provides sales information for new construction homes.